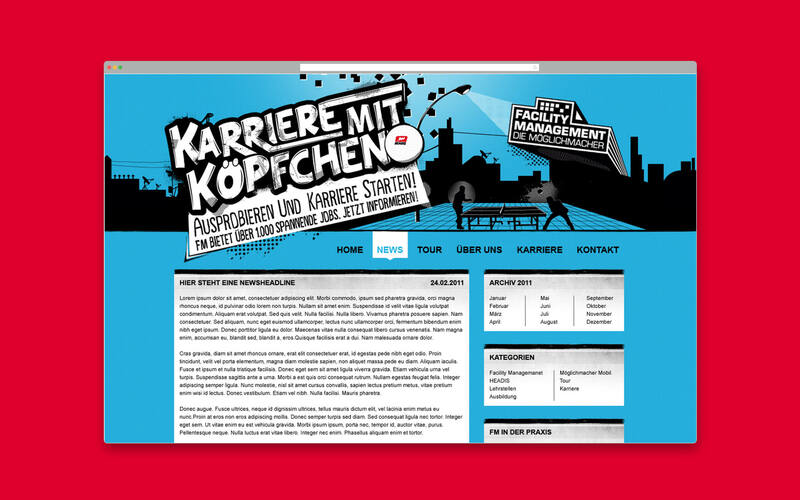 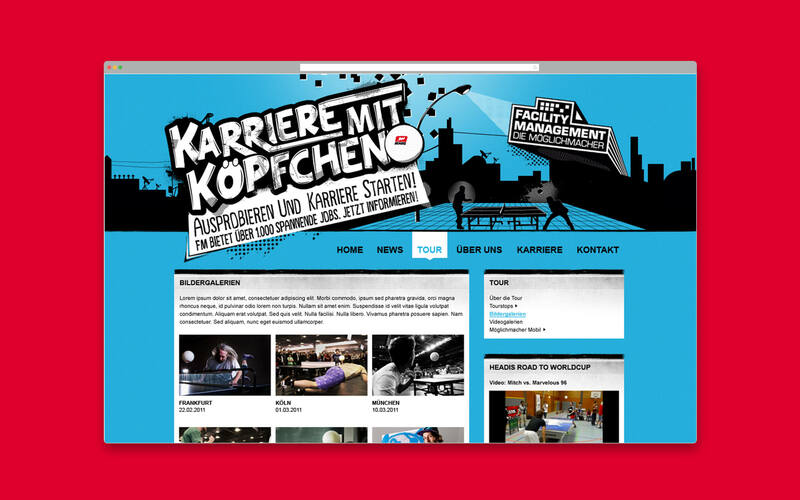 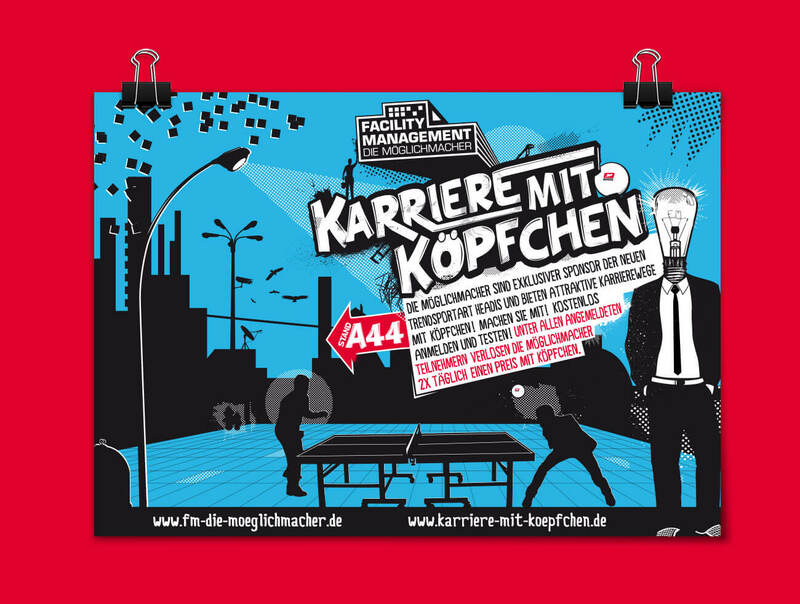 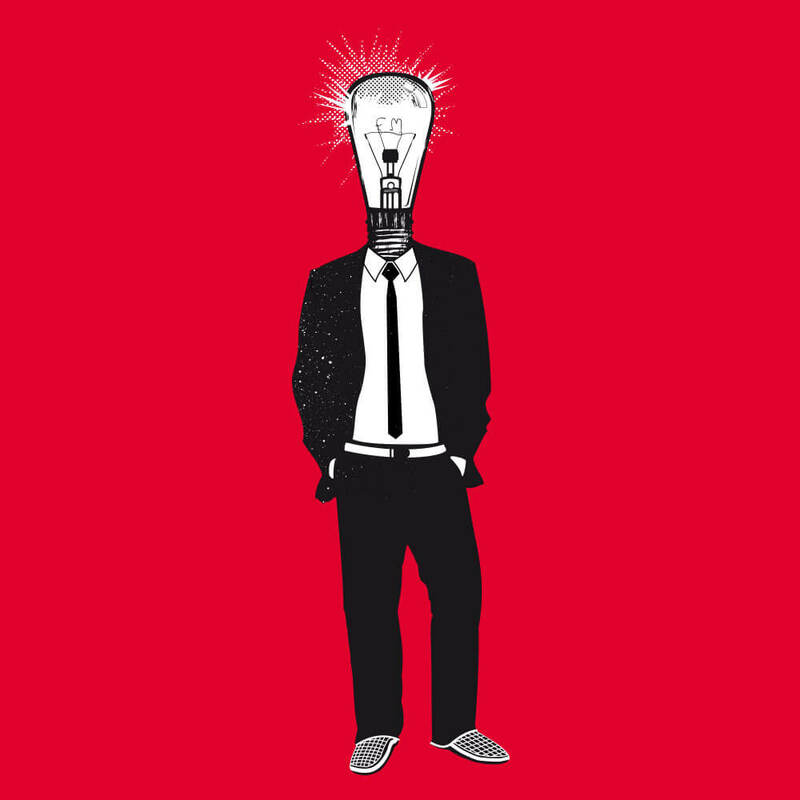 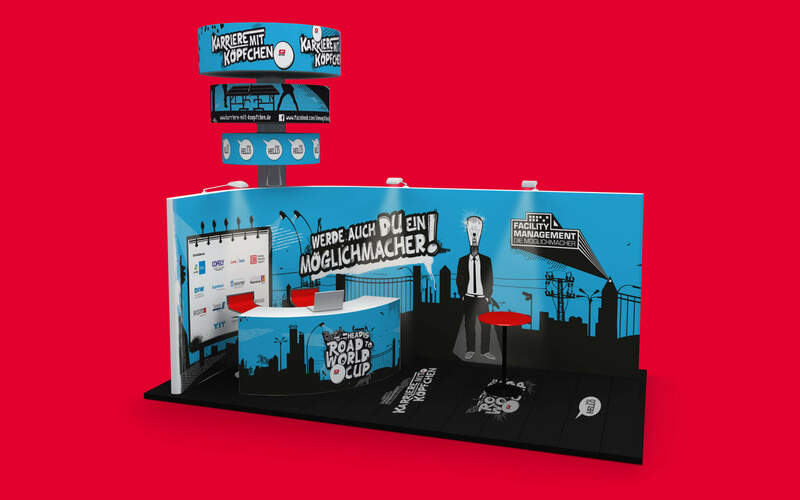 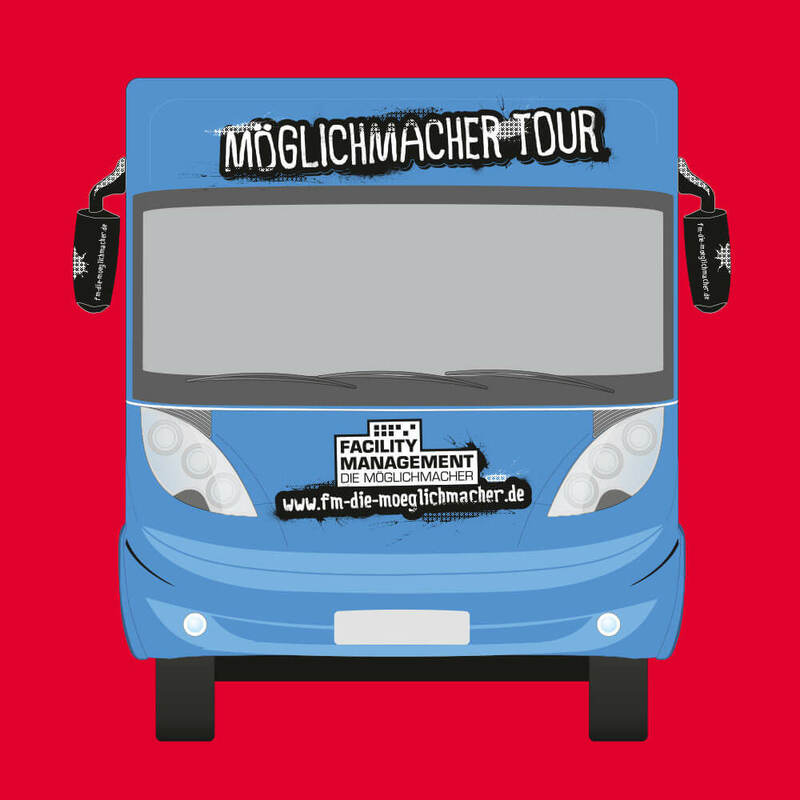 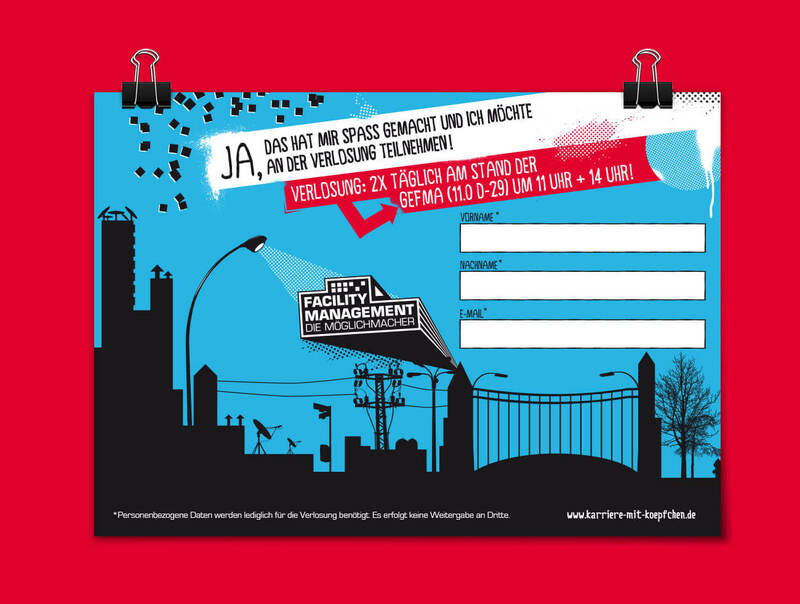 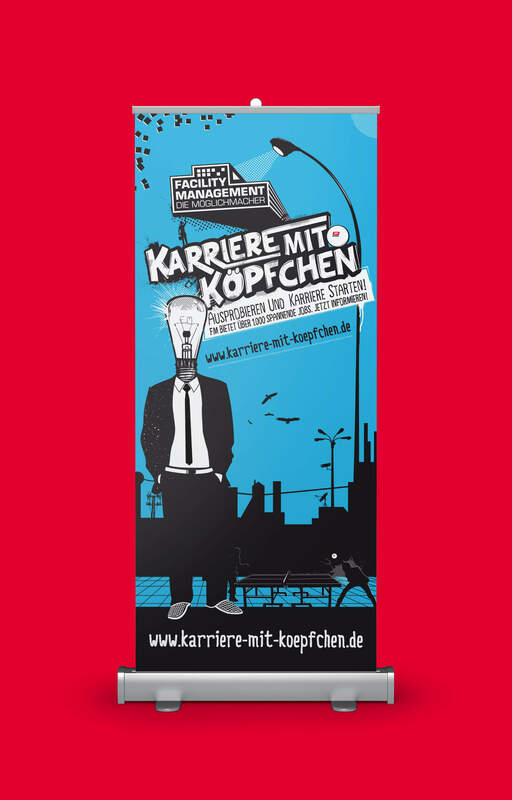 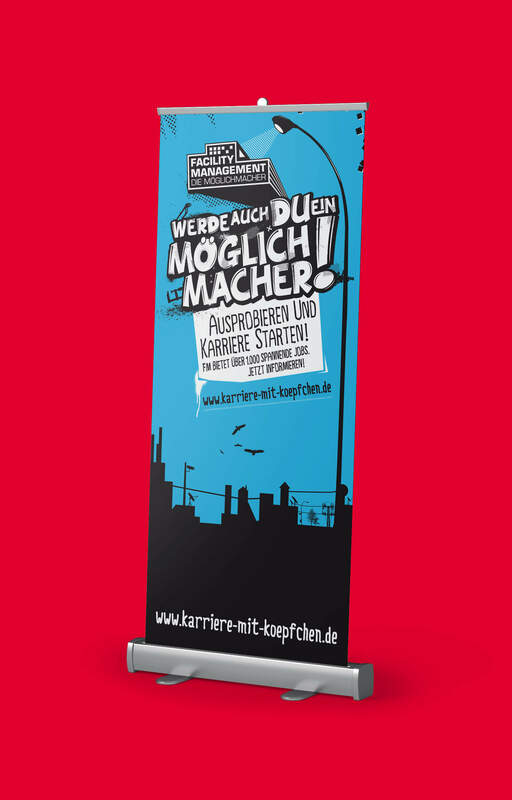 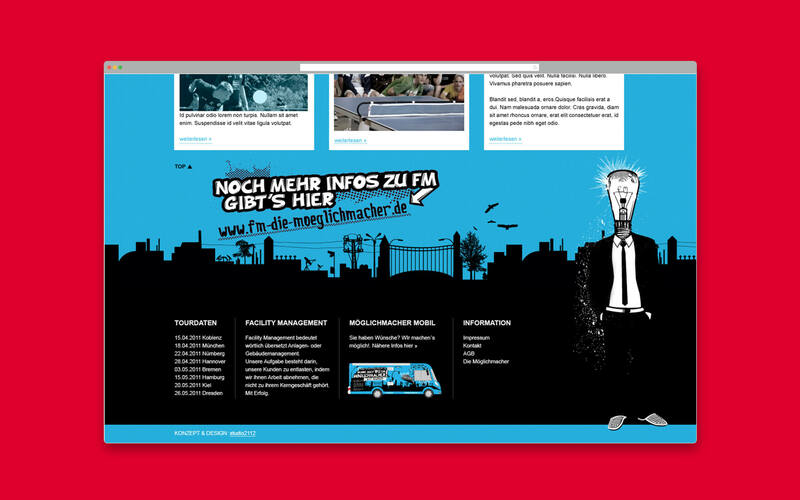 „Facility Management — Die Möglichmacher“ is an initiative of leading German Facility Management companies with the goal to increase awareness of Facility Management. 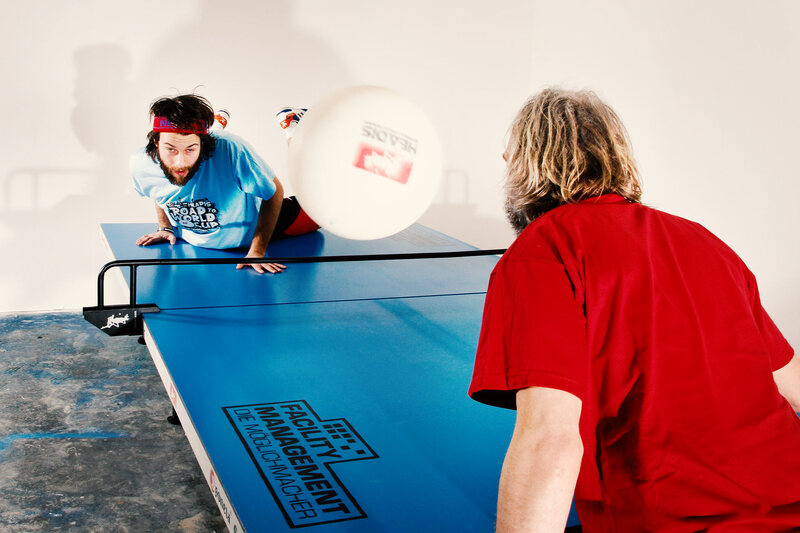 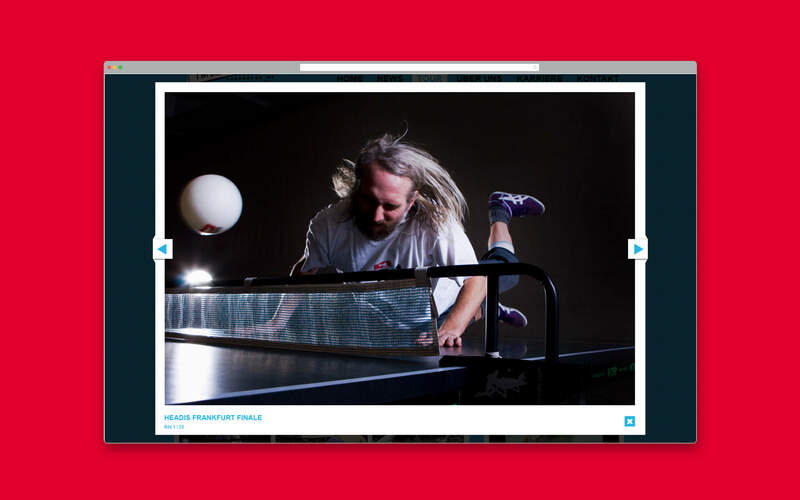 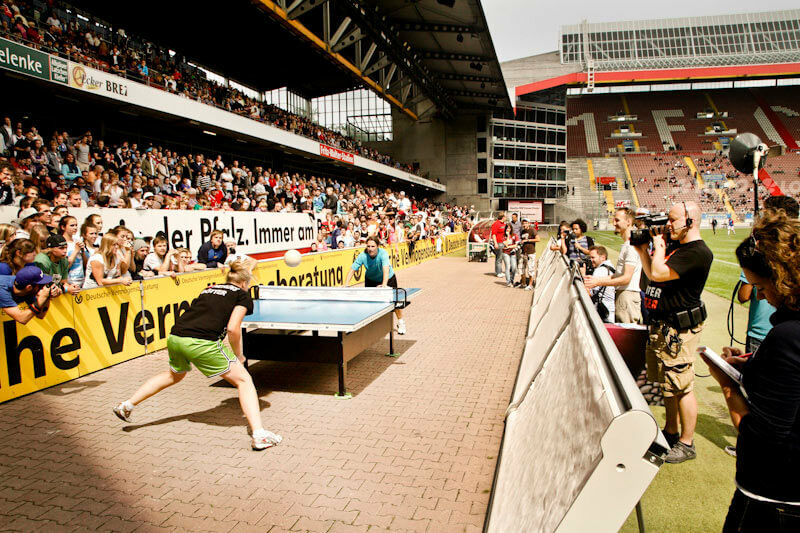 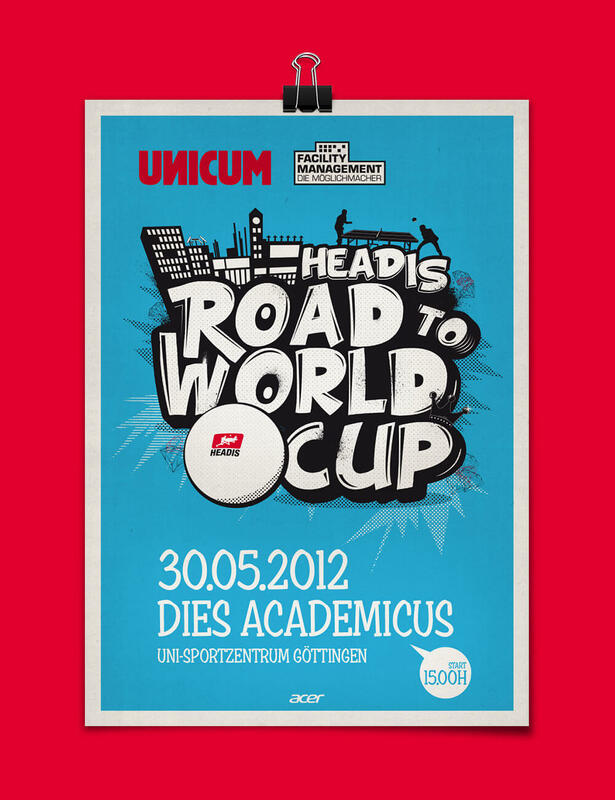 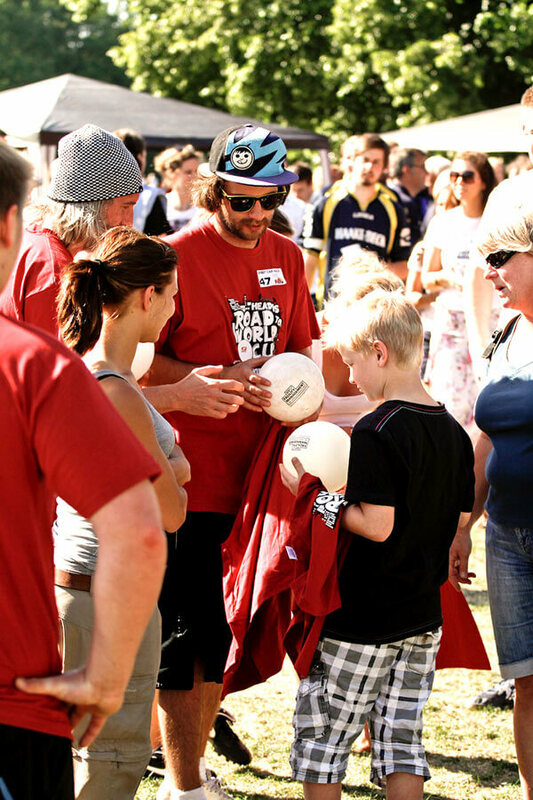 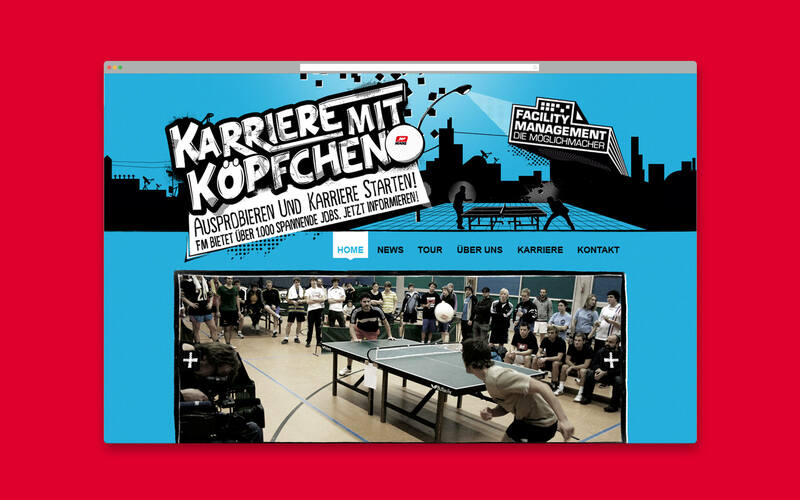 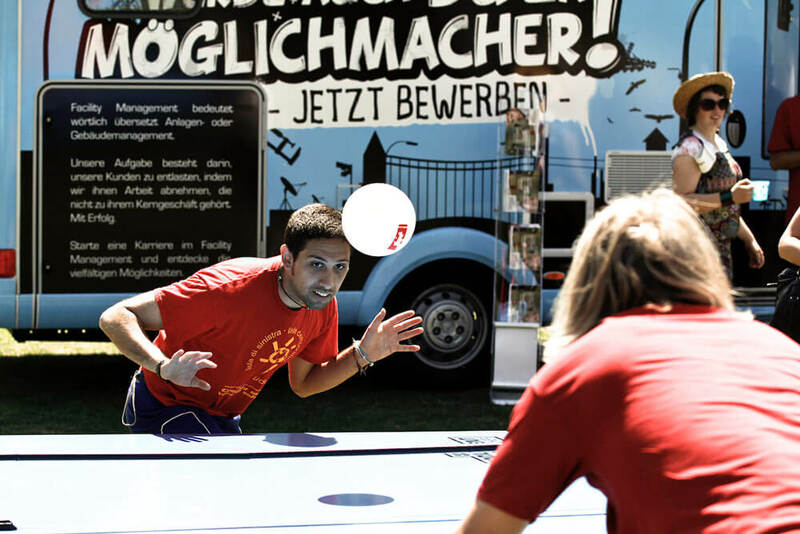 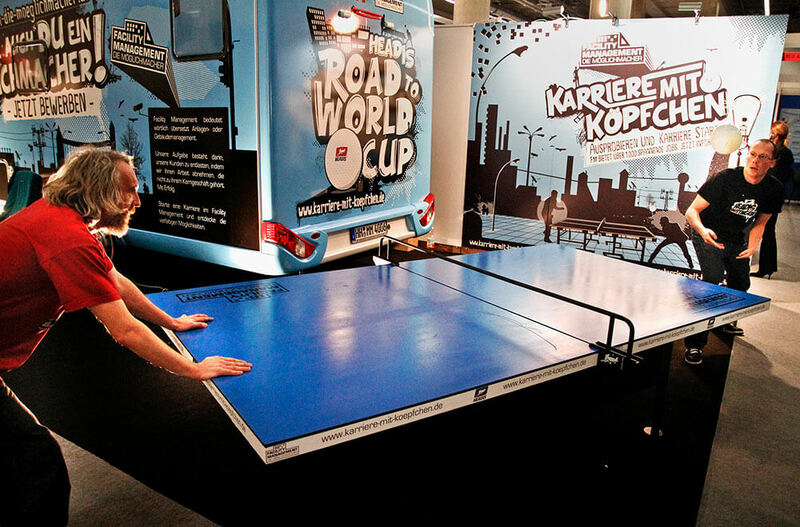 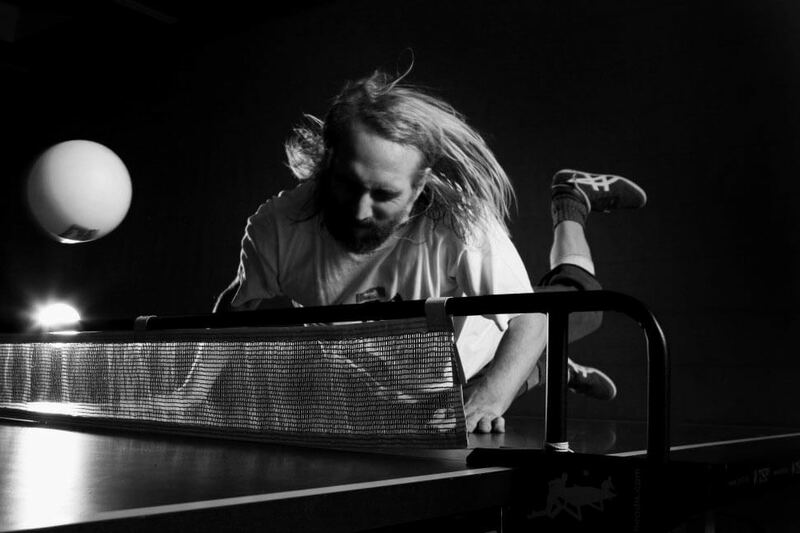 Therefore, in collaboration with UNICUM Live, we developed an event concept with the new/young sport HEADIS (Header Table Tennis, a hybrid of soccer and table tennis — Wikipedia). 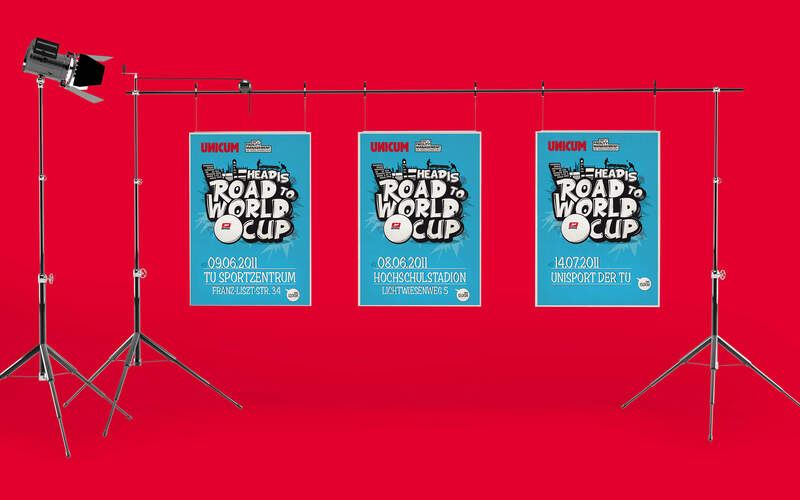 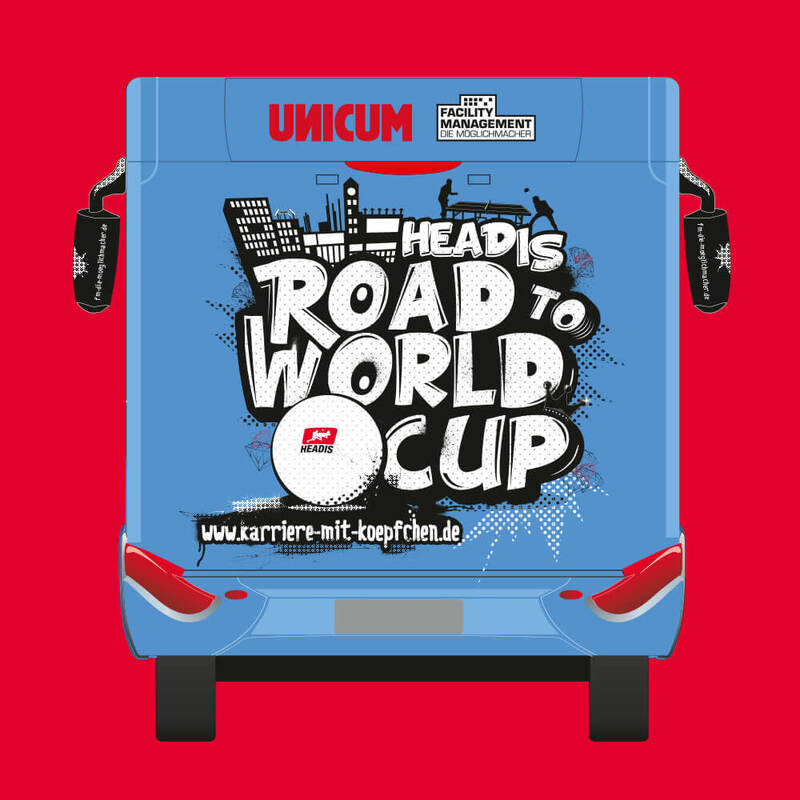 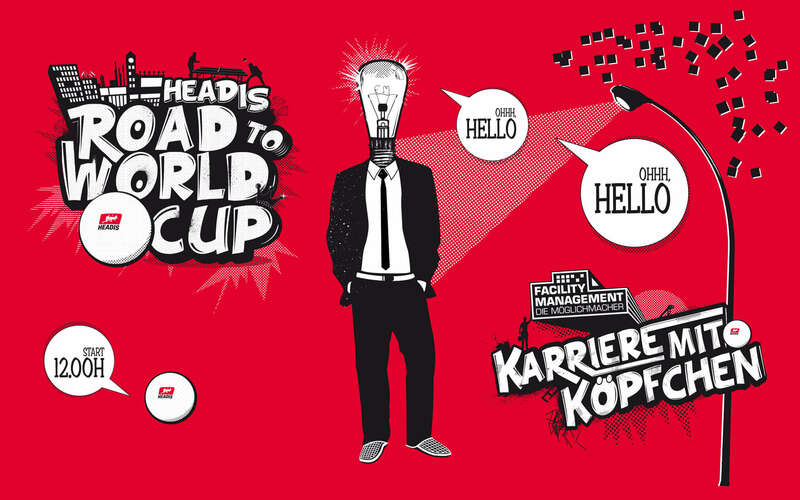 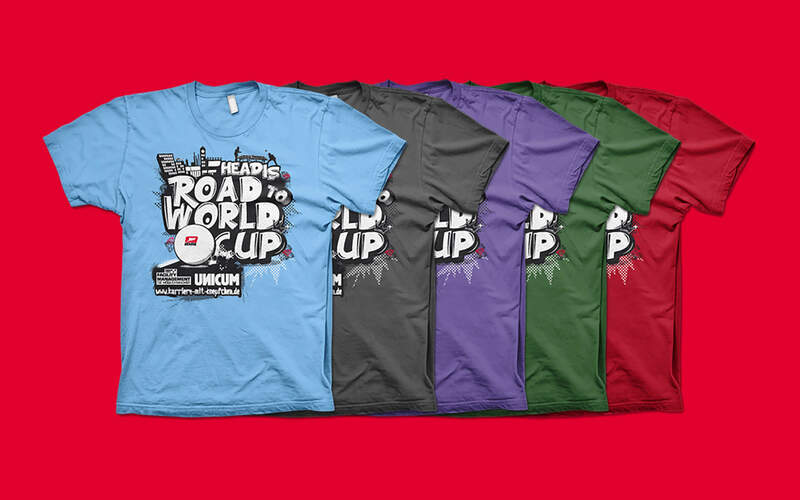 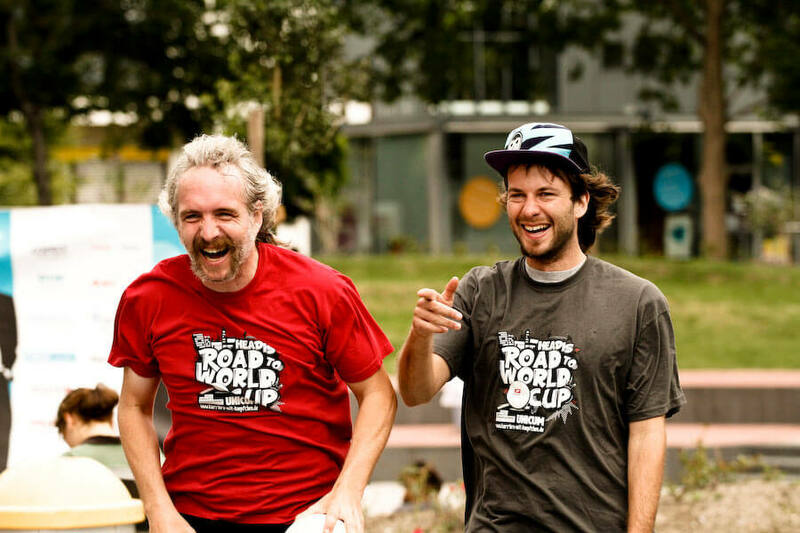 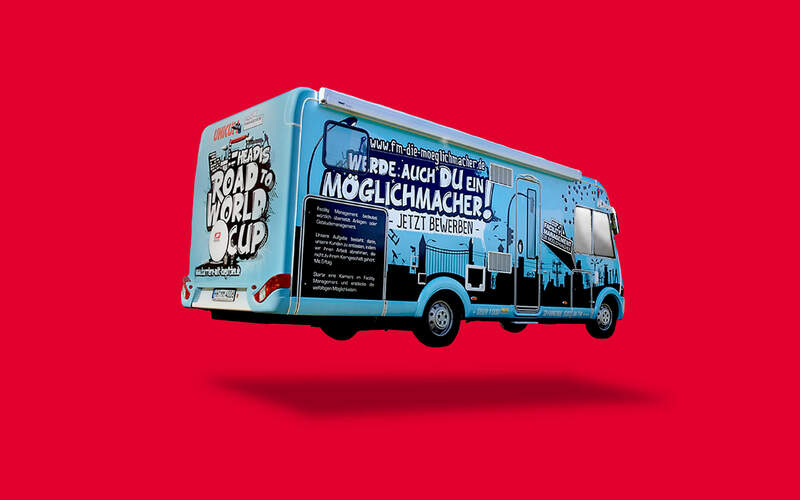 We did the Corporate Identity for the campaign/event series “Road To Worldcup” with logos, character, flyer, poster, merchandise, browser-game, caravan design, exhibition booth design and much more.